In every vacant home there is a story waiting to happen. This story can be yours! 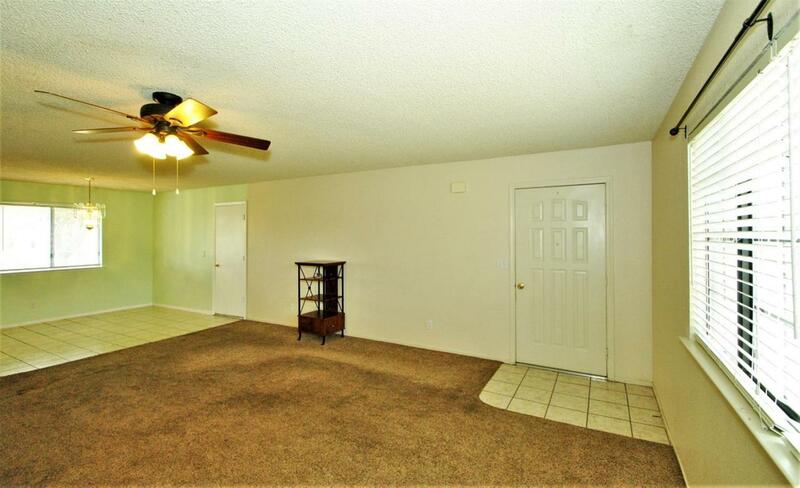 Located just 20 short minutes from River Park this 3 BD 2BA property is waiting for a new family to call it home. Situated on 2.39 acres with abundant room for children to run, play and raise farm animals. 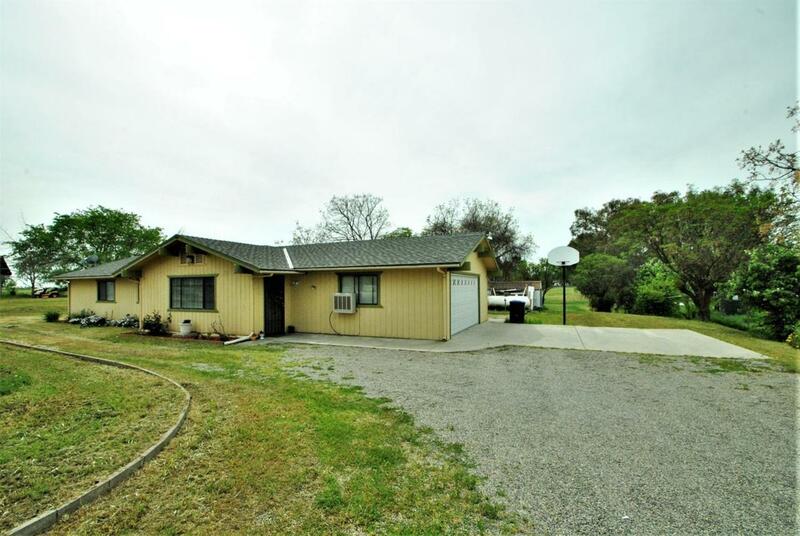 timed sprinklers, ceiling fans, covered patio, inside laundry, potential RV parking, large garage, established neighbors & an occasional creek running thru the property during cooler months! 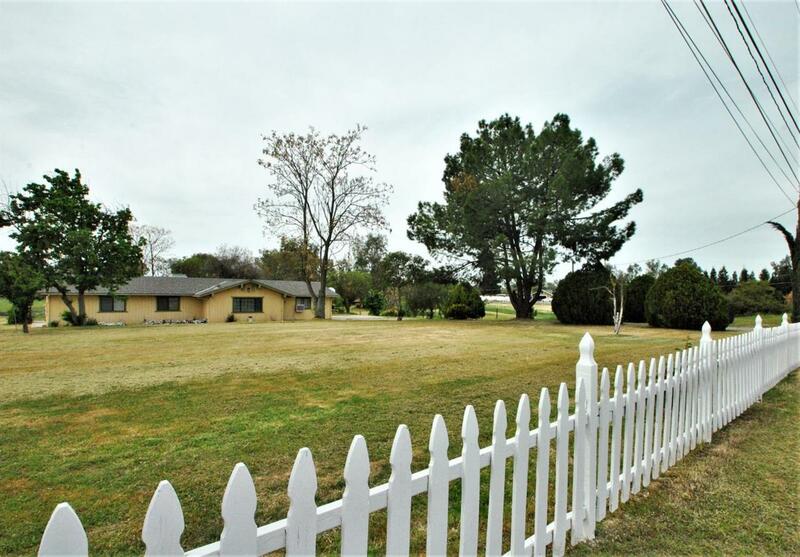 Country living in Bonadelle Ranchos. The original family created many lasting memories here. Now it can be your turn! Listing provided courtesy of Evelyn Loutherback of Guarantee Real Estate. © 2019 Fresno Multiple Listing Service, Inc. IDX information is provided exclusively for consumers' personal, non-commercial use and may not be used for any purpose other than to identify prospective properties consumers may be interested in purchasing. All data, including all measurements and calculations of area, is obtained from various sources and has not been, and will not be, verified by broker or MLS. All information should be independently reviewed and verified for accuracy. Properties may or may not be listed by the office/agent presenting the information. Data last updated: 2019-04-18T14:46:50.007.